With your help, KiDs Beach Club® distributed 17,777 Bibles in 2015 and is poised to deliver God’s Word to hundreds more children this spring. At least seven new Beach Clubs – five in Texas and one each in Tennessee and Louisiana – will start this spring, putting approximately 600 more Bibles into children’s hands between now and March when those new clubs hold their Great Treasure Day. That’s the exciting day when each child receives his or her very own Bible. They begin hearing about it on the first day of club and it’s usually celebrated when the club meets for the fifth time. Children are definitely excited to get something they can call their own. 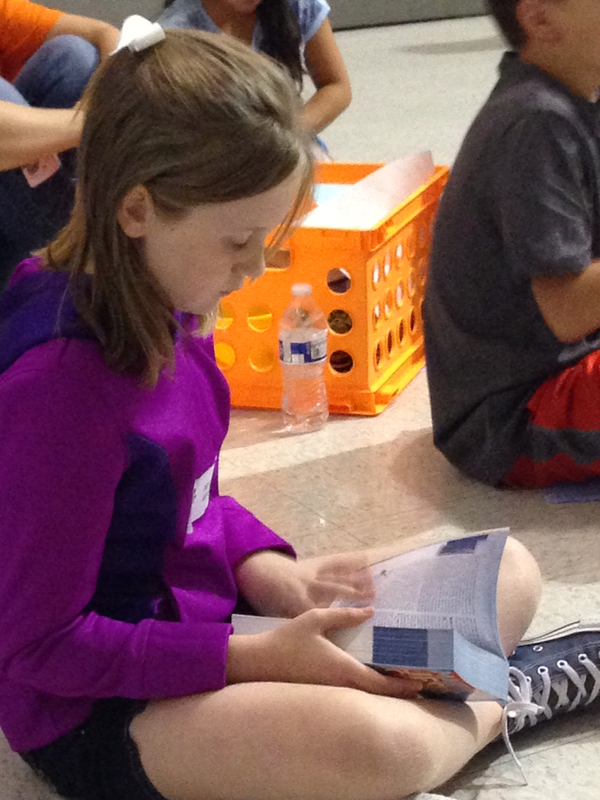 A girl who received her first Bible at her Beach Club at South Athens Elementary School in October couldn’t wait to start reading her Bible. “I think it’s incredible,” said a principal of one Beach Club school. “For them to have their own Bible so that they can read and study the Word of God is a precious gift that all children deserve and need. The impact is real. A total of 361 children made Jesus their Forever Friend in Beach Club this past fall. KiDs Beach Club® will celebrate its 10th birthday at the annual Bibles for Beach Club Benefit Dinner & Auction April 16 at the Hurst Conference Center. Your monthly support combined with the funds raised at the last Benefit Dinner & Auction in 2014 allowed us to provide 20,000 Bibles. Please help us purchase an additional 20,000 Bibles to provide Bibles to every Beach Club child the next two academic years. Thank you for your continued support.